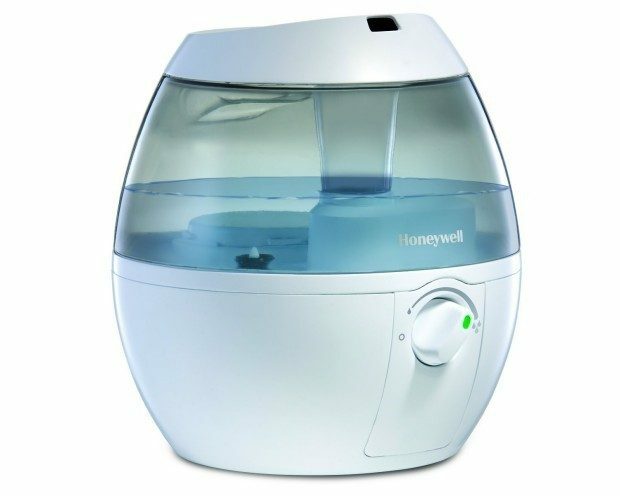 Honeywell Mistmate Cool Mist Humidifier Just $19! You are here: Home / Great Deals / Amazon Deals / Honeywell Mistmate Cool Mist Humidifier Just $19! A cool mist humidifier is a must-have in my house! Head over to Amazon and get the Honeywell Mistmate Cool Mist Humidifier for just $19. Choose from white or black. Shipping will be FREE with Amazon Prime or an order of $49 or more.